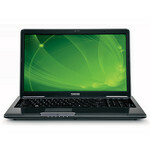 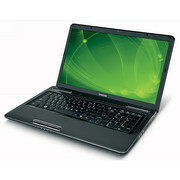 Toshiba describes the Satellite L670 as 'ideal for everyday computing'. 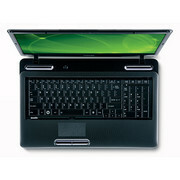 With its large, 17.3-inch screen and muscular Intel Core i5-450M processor, our configuration, the L670-17K, certainly seems to have the specifications to back up this claim. Toshiba describes the Satellite L670 as 'ideal for everyday computing'. 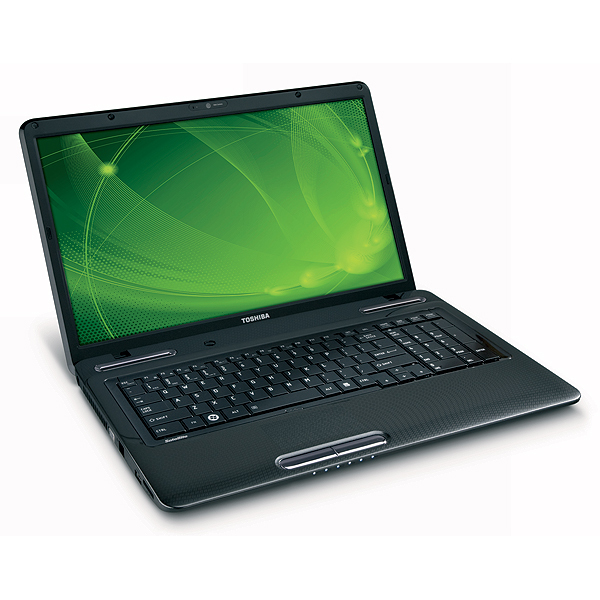 With its large, 17.3-inch screen and muscular Intel Core i5-450M processor, our configuration, the L670-17K, certainly seems to have the specifications to back up this claim.